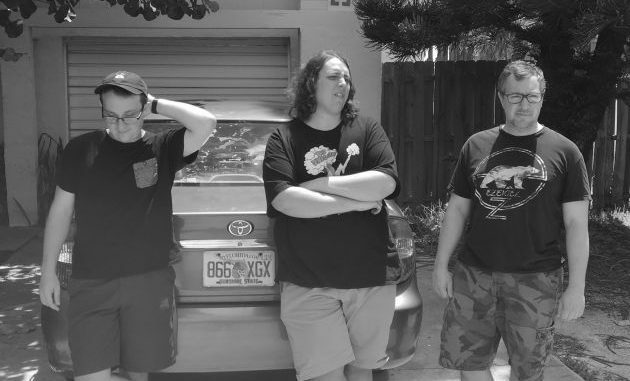 Nulberry is an Indie Rock band hailing from Daytona, Florida. Guitarist/Singer/Songwriter Cory Lott’s complex melodies glued together with simplistic Indie-Pop vocals and dreamy synth textures creates a unique Indie-Math-Pop fusion. Lott’s influences draw heavily from The Microphones, Pavement, Modest Mouse, The Unicorns and Delta Sleep. Nulberry were formed in 2107 as a duo with founding members Lott and Cameron Miller (percussion). They later acquired Joe Boxell (synthesizer) and Cory Tanner (bass) and they are now set to release their debut single ‘Vegan Chicken’ on June 24th. Nulberry are currently in the studio working on new material for their first EP. Stay tuned and enjoy!